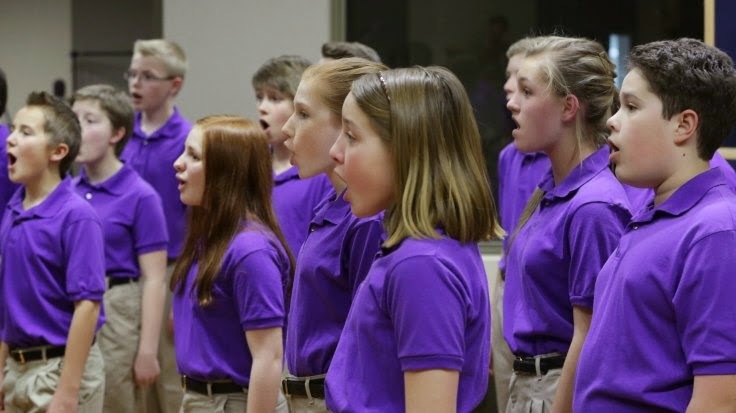 For the first time in its 84-year history, the Alpine World Ski Championships has a choir-in-residence -- the Colorado Children’s Chorale. CPR arts reporter Stephanie Wolf spoke with the young singers about the difficult task of learning 14 national anthems. Mandolinist and songwriter Jeff Austin co-founded the successful bluegrass ensemble the Yonder Mountain String Band. He talked with CPR art editor Chloe Veltman about striking out on his own and hitting the road with his new solo album. The Stanley Hotel in Estes Park recently held a contest seeking designs for a hedge maze inspired by the horror film “The Shining” to be built on one of its lawns. The hotel announced the winner on Thursday. CPR arts reporter Corey H. Jones covered the story. Nick Urata of the Denver indie rock band Devotchka scored the music for the film “Paddington,” which opened on Jan. 16. He explains to Colorado Matter’s Elaine Grant how he crafted music to capture the many emotions imbued in this beloved childhood story about a bear who adores marmalade sandwiches. As property values rise and activity booms in Denver's River North Arts District, artists are struggling to stay in the neighborhood they helped build. CPR arts reporter Corey H. Jones investigated how the city intends to keep the area affordable for artists. Journalist-turned-dramatist Rick Padden’s play “Beets” is inspired by the real-life events that occurred on northern Colorado sugar beet farms during World War II. Padden spoke with CPR’s Chloe Veltman about how he adapted these stories for the stage. Arts happenings around Colorado this weekend: CPR’s Arts Bureau spotlights this weekend’s Colorado cultural happenings, including a dulcimer music festival in Littleton and an exhibition of memorabilia and artifacts that flashback to 1968 at the History Colorado Center.